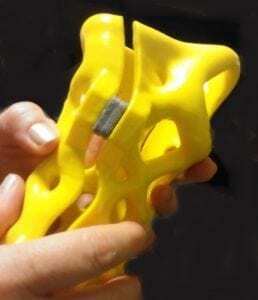 ActivArmor devices are custom-fit, but also adjustable, and can accommodate swelling. ActivArmor devices are fit to the millimeter of the patient’s body image scan for precise immobilization. We custom design them for comfort – exposing bony protrusions, surgical hardware and/or skin ulcers, wounds or incisions. Because of the custom fit and design, the devices rarely need adjustment in the clinic, like off-the-shelf splints. They also do not deform in heat, requiring re-fitting, nor do they rub or cause skin irritation like most splints as they are breathable and hygienic, and there is no fabric against the skin. But there are also many adjustments that can be made in the clinic. Both of our removable and non-removable closure options allow spacers to be added to accommodate for swelling. 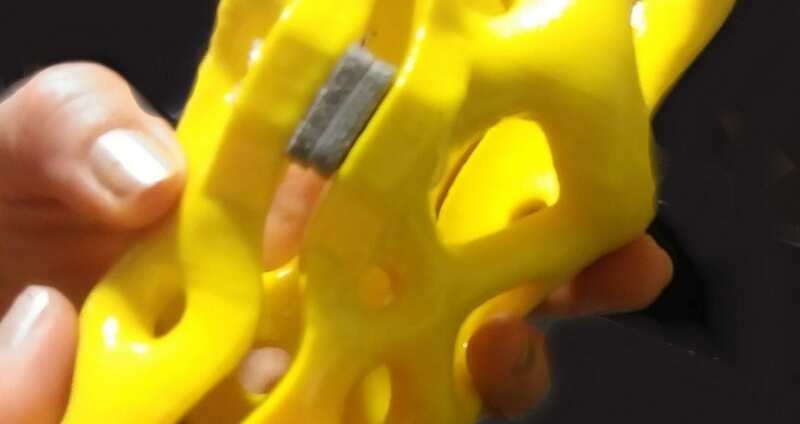 Waterproof padding can be applied in certain areas to tighten or relieve pressure points, and the plastic can be easily filed or sanded as needed.